We loved this craft idea and knew it would be perfect for the toddler crowd. 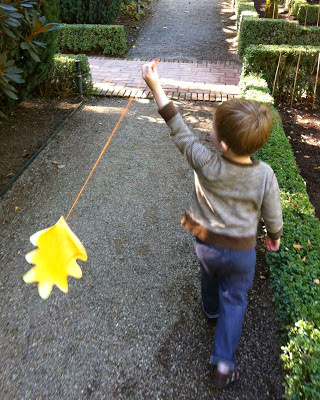 This entry was posted in Activities and tagged Craft, Fun, kite, learning, toddlers. Bookmark the permalink.